When you are reading a series you enjoy, it’s always counting down the days until you can finally get your hands on the next part. A pity sometimes that writing does not go as fast as reading LOL, but on the other hand it would be rather difficult keeping up with all the ones you want to devour. So it was back to Tara who is being Tara, which is a good but quite dangerous from time to time not only for herself but for other people as well. I like the way she is so committed but she seems to forget that she is part of a team now. In this book the author gives us the chance to follow the investigation as usual, but she adds a bit more focus on Tara’s and Blake’s lives. By doing this she opens a door or keeps the door open to a blast from the past and/or new dangers forcing them to watch their backs. The author leaves us with a nice cliffhanger which made me already start crossing the dates on the calendar even though this one is not even published when I write this up. The book kept me entertained with its unexpected outcome and Tara is of course, once again, the star of the show. 5 stars. Thank you, Clare Chase , Bookouture and Netgalley. 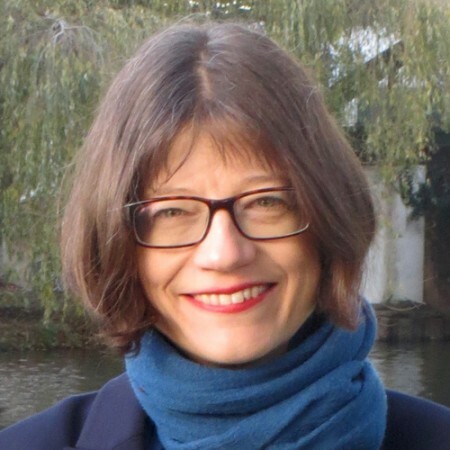 Clare Chase writes women sleuth mysteries and recently signed a three-book deal with Bookouture for a new crime series set in Cambridge. The opening book, Murder on the Marshes, is available for pre-order and will publish in July 2018. 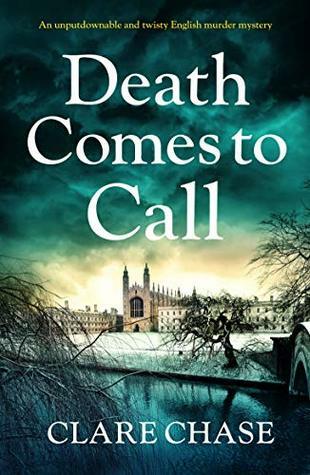 The mystery follows investigative journalist Tara Thorpe as she teams up with Detective Garstin Blake to solve the murder of a young female professor at Cambridge University. The case takes them through the dark underbelly of Cambridge and in to the murky fens that surround the centuries-old city. The second and third books in the series are scheduled for publication in late 2018/early 2019.